If you want to hire a minibus for exploring Cork city and Greater Cork, you’ve come to the right place. 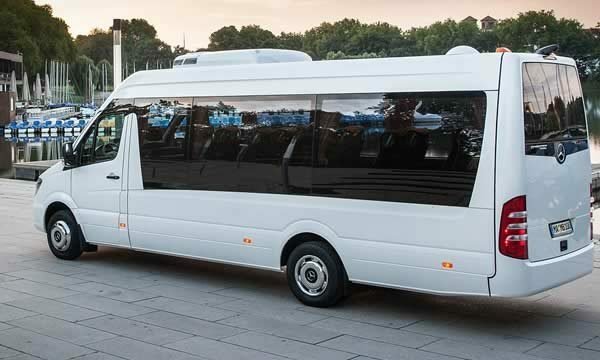 At Minibus Hire Cork, we have a fantastic fleet of minibuses from compact but roomy 8-seaters, to spacious 16-seaters. Our safe and stylish minibuses will make your travel in Cork effortless and comfortable. You can hire a minibus in Cork with us for any occasion. We cater for airport transfers, party bus nights, and shuttling wedding guests and the bridal party from service to reception on your special day. Our drivers are Cork locals, whose priority is your safety and comfort while travelling withus. 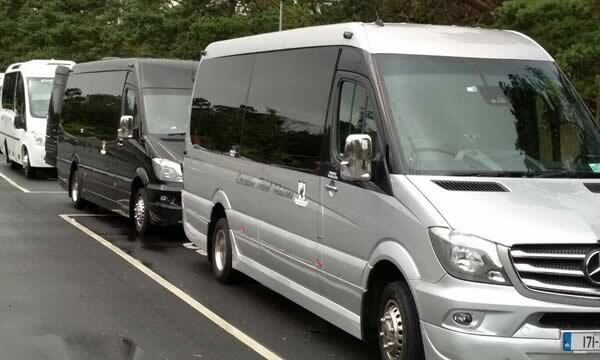 Our fleet also includes luxury minibuses and private, chauffeur-driven cars. 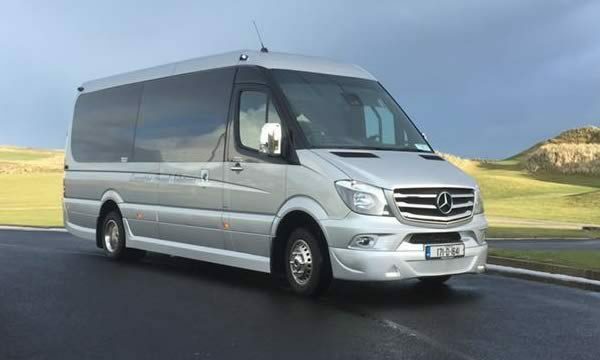 If you’re coming to Cork in a small group, and are thinking about the best way to fit everything in without stress or feeling rushed, hiring one of our minibuses for a private tour is a perfect solution. We’ll work with you to create your perfect itinerary, and your local Cork driver will ensure that you enjoy every moment of your journey without stress. Cork’s fantastic golf courses are a big attraction for visitors from all over the world. We organise many golf trips in Cork for small, midsize, and large groups throughout the year. 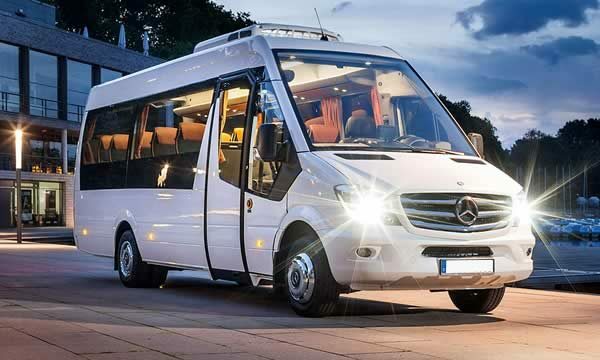 Hiring a minibus for your Cork golf tour provides you with flexibility to choose exactly what courses you and your friends would like to play, and the comfort of relaxing between destinations. Choose us, then confidently relax and enjoy your journey! Extremely professional minibus hiring company in Cork. From when we first made contact with them till your driver dropped us off at our hotel in Cork City. Myself and my husband would like to take this opportunity to thank you. Your fleet of minibuses are in great condition and your drivers are brilliant. Our standards are simple; we take pride in a job well done at prices that keep our customers coming back to us whenever they need us. There’s so much to organise when hiring a bus. It can be such a relief to tick several items off at once! Call or email us for a consultation on how we can provide the most competitive pricing for your transport in Cork.